HomeBlogHome DecorKemushi Decanter by Takahide Sano. 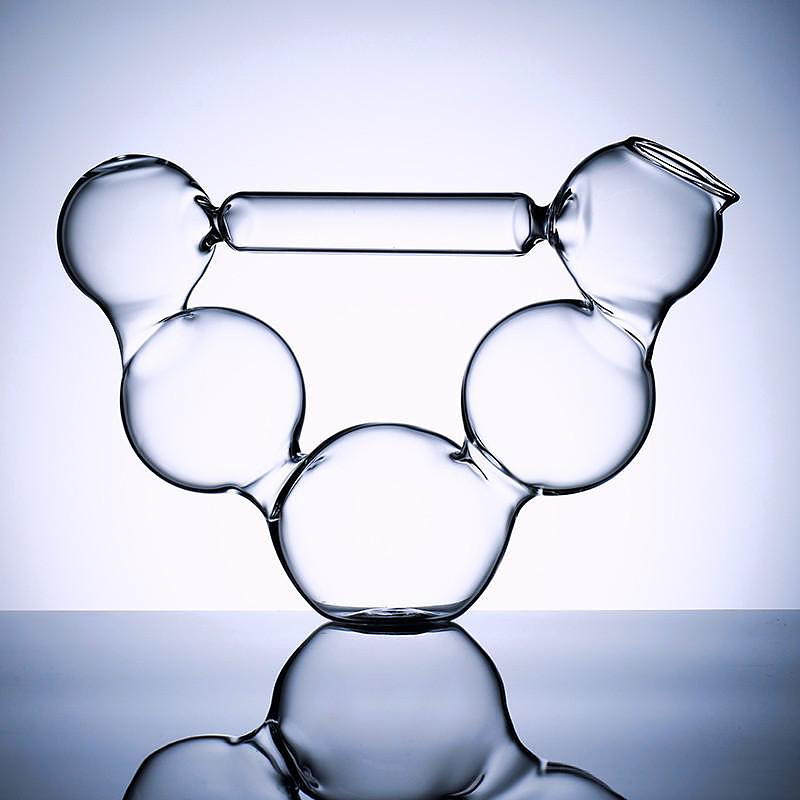 The Kemushi Decanter is a delicate work of art for your table by Milan-based Japanese designer Takahide Sano. From his studio in Milan, artist and designer extraordinaire Takahide Sano creates magnificent artworks for the table. 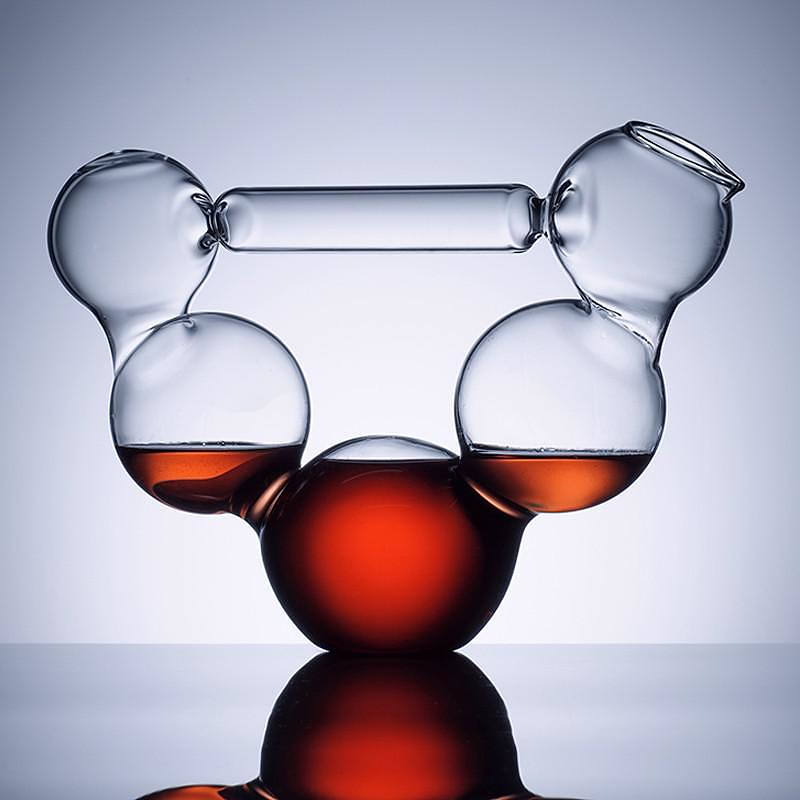 This stunning decanter is part of a collection of beautiful decanters by the designer, unveiled at Salone Satellite 2001. For this ethereal collection of spherical decanters Takahide Sano teamed up with internationally renowned glassblower Massimo Lunardon. Made in Italy using borosilicate blown glass the Kemushi Decanter is indeed very high quality glasswork. The inspiration of the design is the principle of communicating vessels. 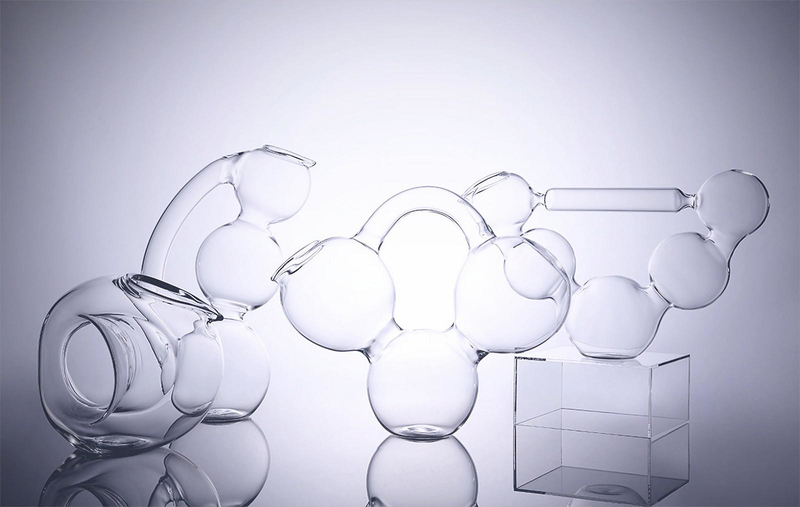 The designer plays with the theory of communicating vessels, by using a series glass spheres and liquids can circulate anywhere inside. A really unique decanter that makes wine aerating and serving definitely more artistic and elegant.